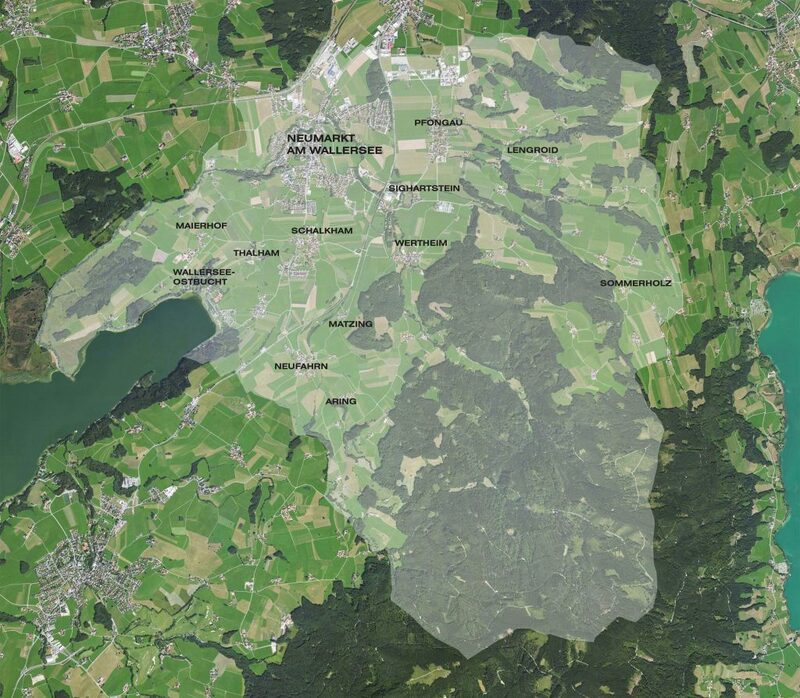 Neumarkt am Wallersee near Salzburg was chosen to be the pilot city for the improvement of the city center. 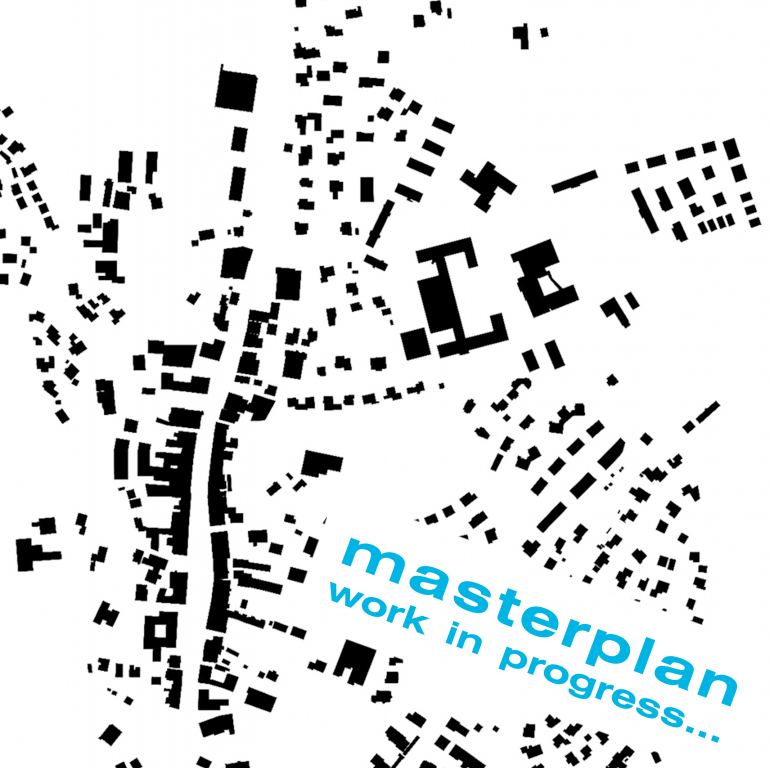 mahore architekten was comissioned to create the masterplan. Together with the inhabitants of Neumarkt, SIR [Salzburger Institut für Raumordnung & Wohnen], CIMA [Beratung und Consulting], Vestrymen, Citymarketing and residents, a 30ha area will be developed.